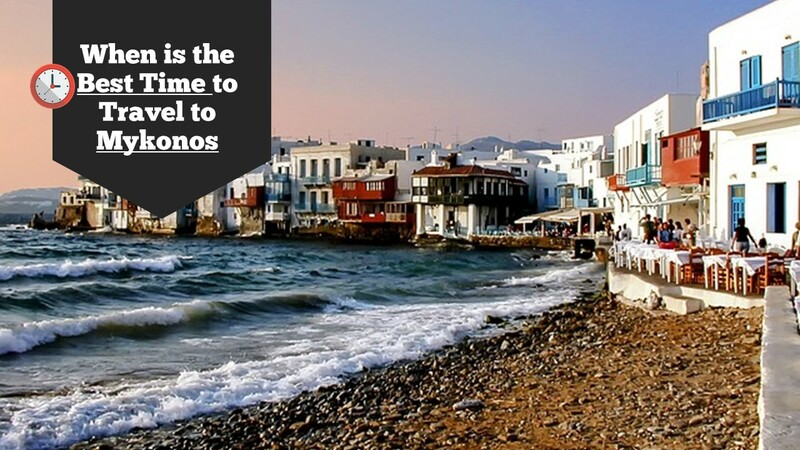 Party mood, happy people, amazing beaches, and beautiful white houses, in the most famous island of Greece. 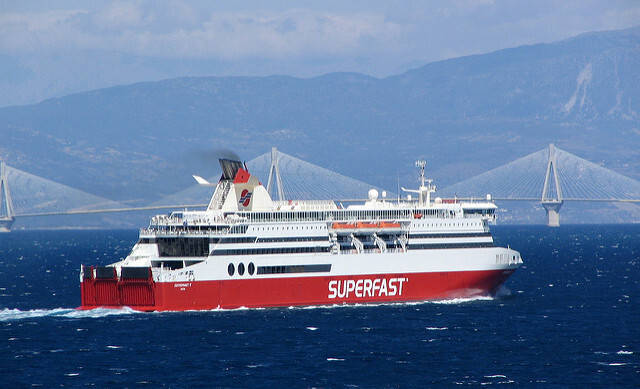 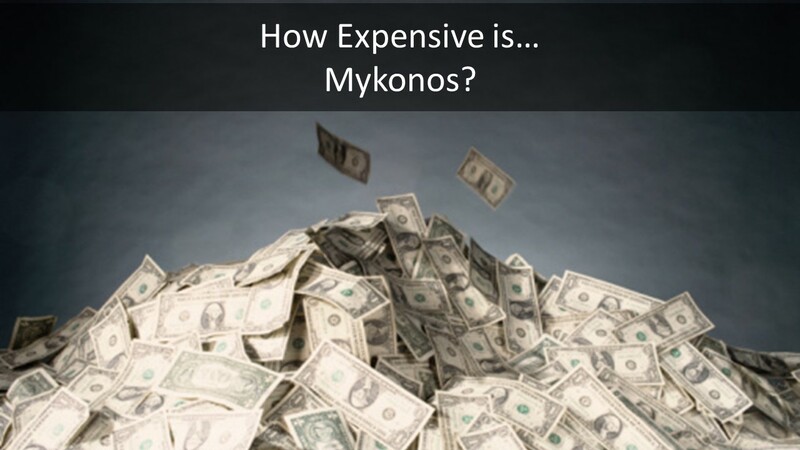 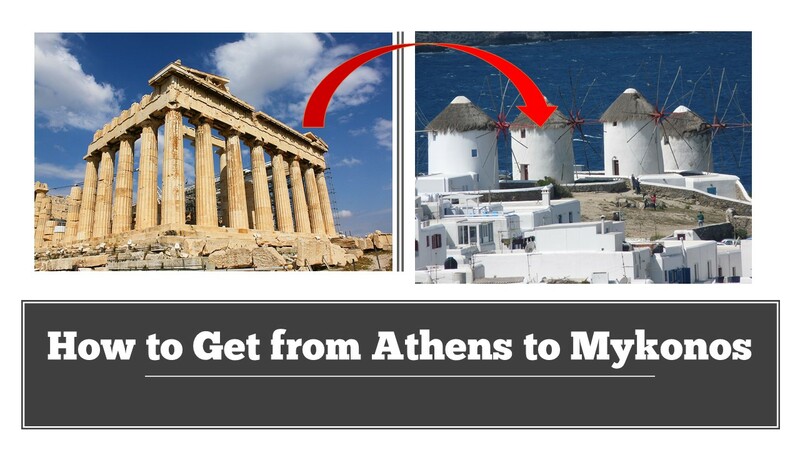 Cheapest Way to Get from Athens to Mykonos The cheapest way to get from Athens to Mykonos is by a slow or fast ferry or using a low-cost airline flight…. 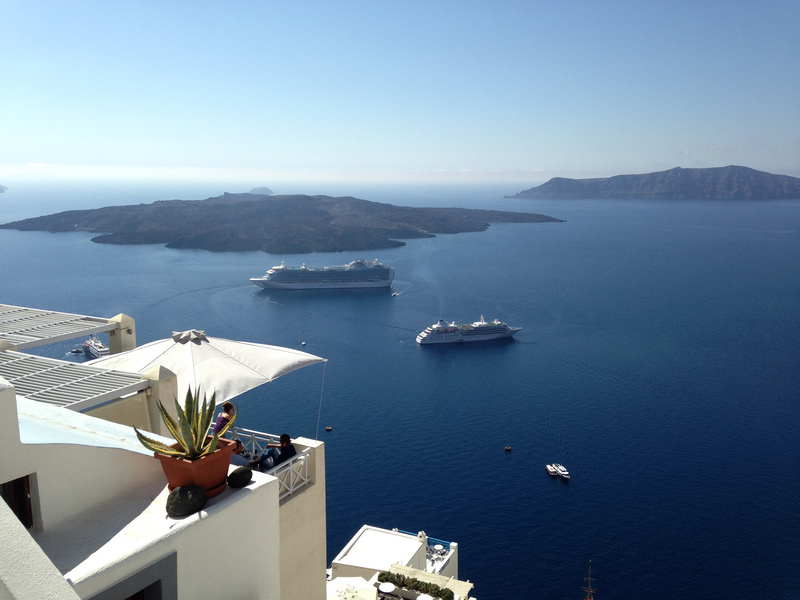 How to Get from Santorini to Mykonos Santorini and Mykonos are two of the most visited islands in Greece. 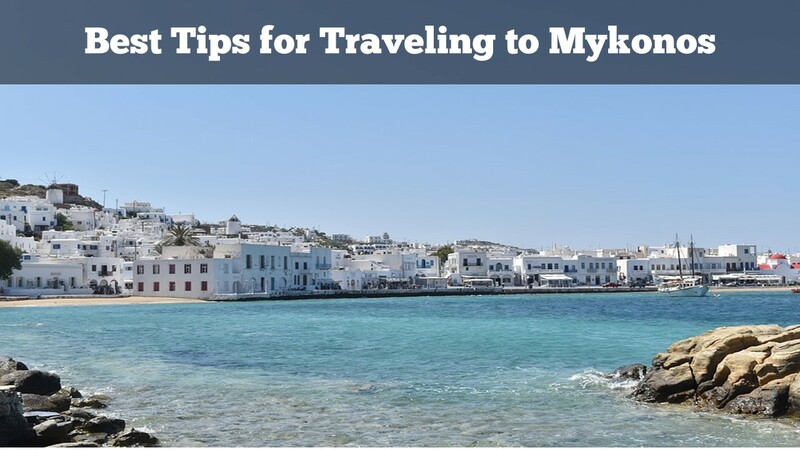 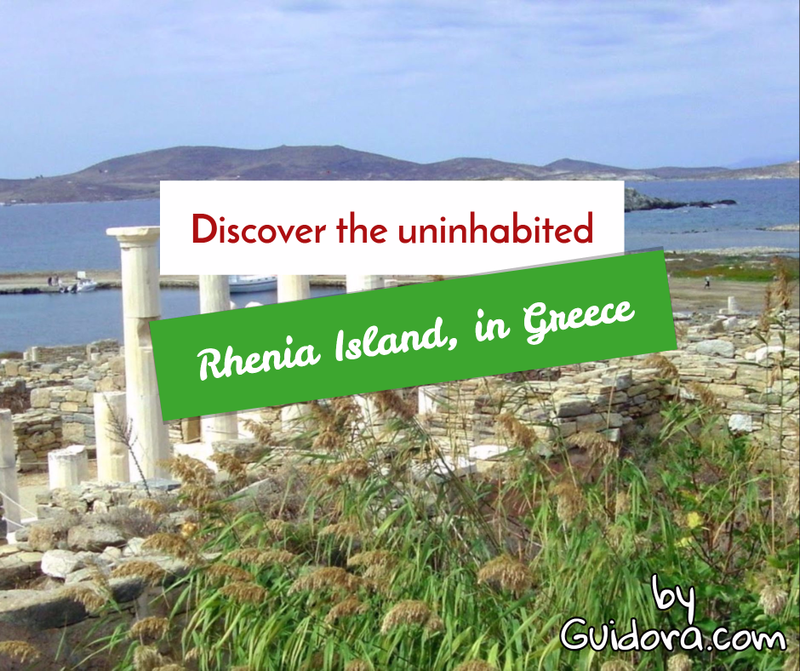 Here, you will read how to travel from Santorini to Mykonos….